The Importance of Social Determinants of Health Data (SDOH) paper examines different industry approaches to addressing SDOH. The report demonstrates how SDOH data is critical to reducing cost and improving the quality of care provided by today’s healthcare system. 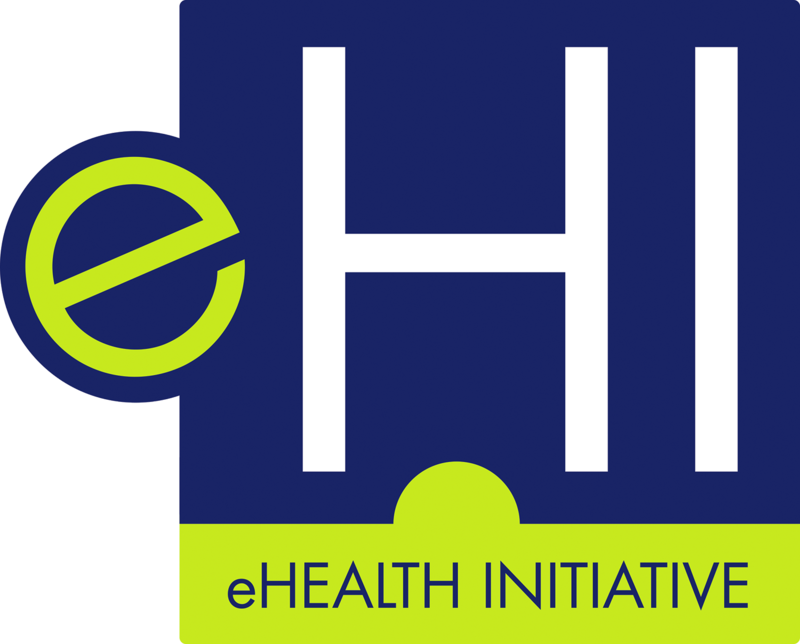 In Winter 2018, eHealth Initiative Foundation and the LexisNexis® Risk Solutions healthcare business hosted the second in a series of roundtable meetings on data governance in healthcare. The roundtable focused on data governance from the perspective of Social Determinants of Health (SDOH), convening senior executives from across the healthcare spectrum. The goal of the meeting was to gather expert opinions on the use of SDOH data to benefit patients and providers. Medical care alone has a very limited effect on overall population health and could be significantly enhanced by pairing with approaches that address SDOH. [i] SDOH data is critical to reducing cost and improving the quality of care provided by hospitals and health systems.